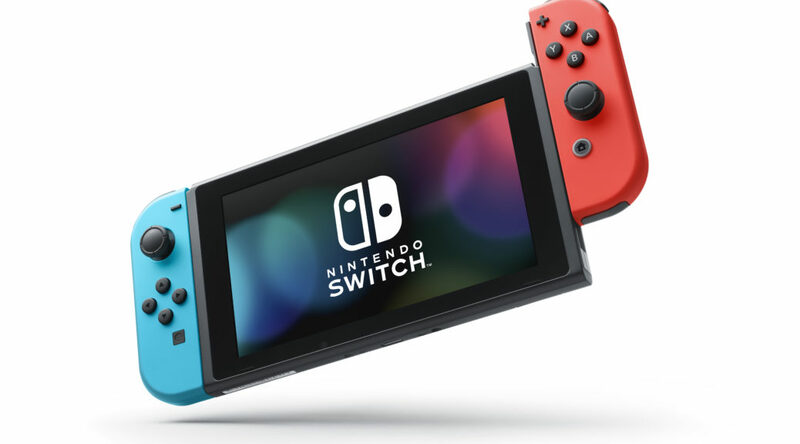 Nintendo Switch hacker JK_ has published a tool that allows hackers to manually control the clock speed of their Nintendo Switch. With this special program, Nintendo Switch owners can overclock or downclock their GPU speed. By overclocking the Nintendo Switch, games will look and perform better in TV Mode and Handheld Mode. The reverse happens when you downclock your Switch. In exchange, you conserve a little bit of battery life in Handheld Mode. To protect users from damaging their systems, the two highest clock speeds could only be activated when the Switch is plugged into an official AC adapter or the Nintendo Switch Dock. It’ll be interesting to see how TV Mode games run in Handheld Mode, and vice versa.